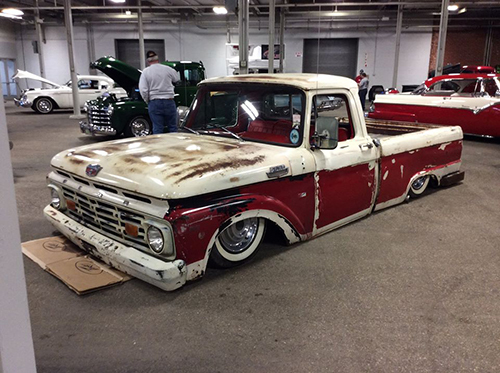 For years now, Rat Rods have become a bigger and bigger part of the collector car hobby. While some people may not like them, I see them as being a great addition to the hobby. Now let’s talk about Rat Rods. What really is a Rat Rod? Believe it or not, the term Rat Rod keeps expanding every year to the point now that there really isn’t a solid definition for them. It used to be a car that was assembled using scrap parts with very little fit or finish and with modifications that went to the extreme. Slammed roofs, channeled bodies, all rusted parts, and fabrication using anything you could find that would work to fit your needs. These parts usually look like something that you would find in a metal scrap yard. Over the years, the Rat Rod has seemed to improve in quality. There are really talented metal fabricators constructing some really cool looking Rat Rods. 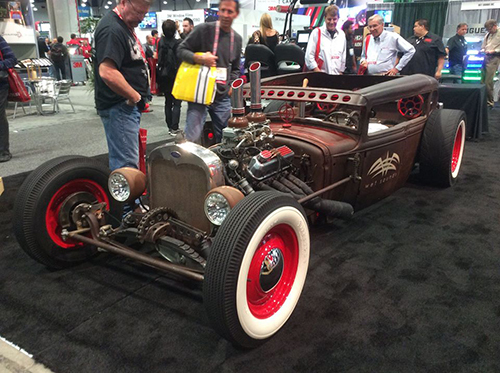 Generally, the Rat Rod is becoming more refined. 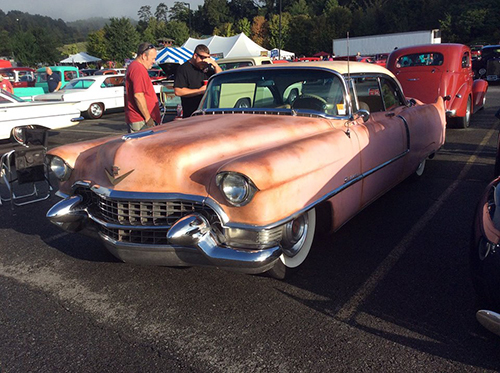 We are seeing cars that are built that may be a Rat Rod, but have less of an unfinished or aged look. Let’s fast forward several years. Now the term Rat Rod seems to be used for any car that is unfinished, but not being actively restored while being driven. I have heard people say that they “Rat Rodded their car out.” In my day, these types of cars were considered a Jalopy. So I still differentiate between the two. 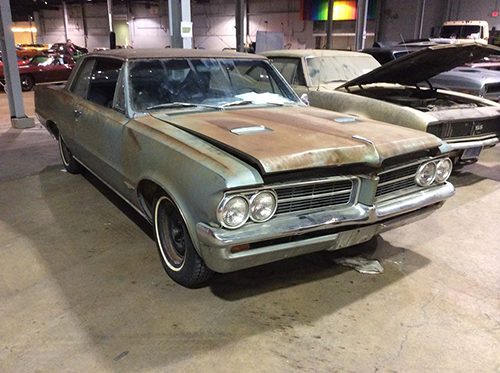 We also have the patina cars. These cars are very popular today. The cars basically look like an old car that has been around a long time with faded paint, some surface rust showing, and basically an all over weathered condition. However, the drivetrain, suspension and brakes have been upgraded for performance and drivability. You can even have brand new modern drive trains. It is relatively normal to see an old car like this with an LS, Coyote, or modern day Hemi engine in them. 1) Find an old car in this condition. This is easier said than done. You have to find one that is weathered but not a total rust bucket. If you do find one, you basically modify or replace the drive train and suspension and then drive the car as is after that. 2) Create your own patina. You can paint a car and wet sand it down so the primer is showing through in spots. Expose some bare metal so you get some surface rust. You can even paint signage on the door panels and then wet sand it down so it appears faded or has parts of the signage missing. Either way you do it, all of these are cool cars with some huge benefits. You don’t have to spend hours upon hours cleaning the car. The cost to build one is a lot less than a full blown show car. These cars get just as much attention and respect as does the 6 figure high-end show car. They also give the ability for people to get into the collector car hobby at a reasonable price. Having fun is what it is all about. Now go out and buy or build an old car!